Introducing a ten-year New York City industry veteran Tattoo. As the premier doorman for The Line Group, and an ambassador and director of guest services for Priority One Jets, consider Tattoo your liaison to the sky. 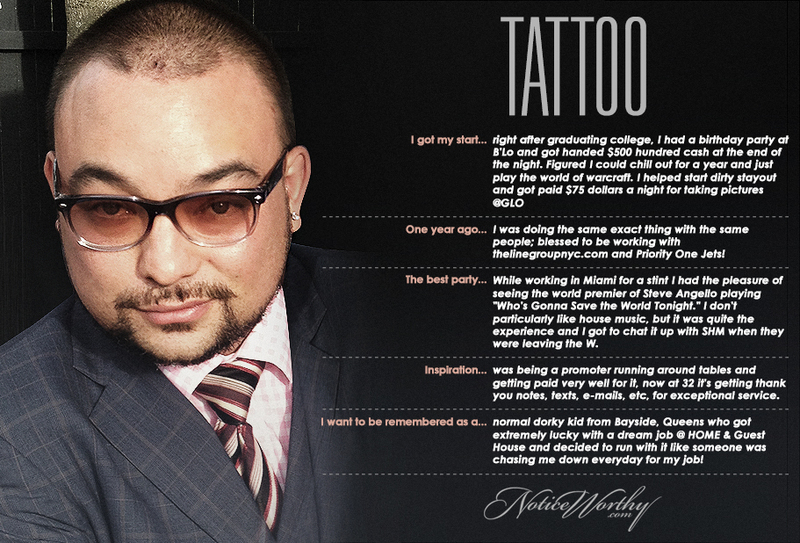 When you have the itch to charter your own private jet, Tattoo is your man 24/7.